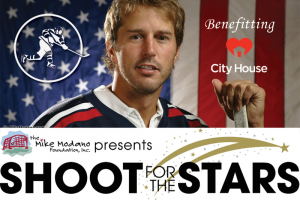 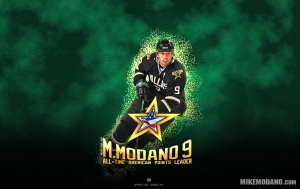 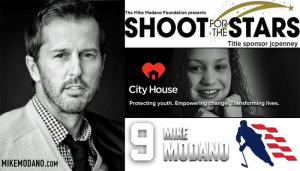 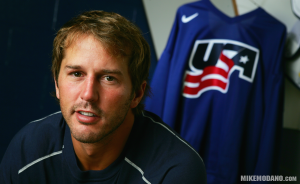 Mike Modano is well remembered for his burst of speed on the ice. 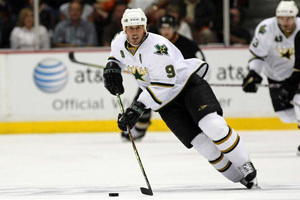 Some called it a 5th gear that he was able to engage, which made his jersey flap in an Iconic way that no other player has been able to replicate. 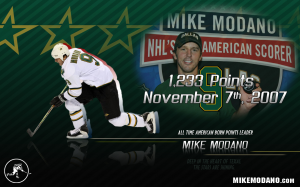 Mike Modano, arguably the Greatest American Born Hockey Player of all time, is identified with his Iconic Jersey Flap.